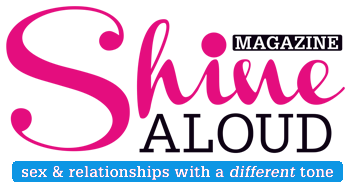 Shine NHS is Newham’s Young People’s Contraceptive & Sexual Health Service that offers friendly, free and fully confidential support to young people aged 24 and under, including under 16s. Shine runs 6 young people’s sexual health clinics across Newham offering: Contraception, Condoms, Emergency Contraception, Pregnancy Testing, STI Screening including Chlamydia, Gonorrhoea, Syphilis & HIV testing, C-Card, Abortion Info & Referral. If you have symptoms of an STI, you should visit a GUM clinic such as the Greenway. Shine clinics only offer Chlamydia, Gonorrhoea and HIV & Syphilis tests for young people without any symptoms. 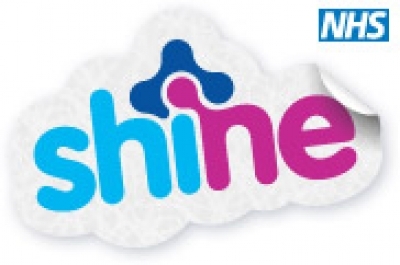 For more information on Shine NHS click here.